Welcome to WestShore Apartments, the premier apartment community in Tampa, Florida. Our community features apartment homes with abundant style, superior comfort, and outstanding affordability. Floor plans are designed to fit any lifestyle with our one and two bedroom apartment homes. Individual homes also have been recently upgraded with our residents in mind. You can choose from an array of "upgraded" features such as our stainless steel appliance package, cherry or custom white shaker style cabinets, granite countertops, wood-like floors, and an in-unit washer/dryer. Our "standard" features include white cabinets with formica counter tops, and white appliances and wall to wall carpet. Living at WestShore Apartments, you will enjoy a wide array of amenities, resident services, and a maintenance-free lifestyle. Take a dip in our sparkling swimming pool, grill up some delicious treats in our barbecue area, or take a stroll with your pet along our lush landscaping. Come home to WestShore Apartments where communities are built, apartments become homes, and residents are like family. Embassy Apartments: Located only 5 blocks east of Westshore Apartments. Studio and one bedroom apartment homes. Please contact us for current pricing, availability and specials. Tours available up to 1/2 hour before closing. Appointments suggested. 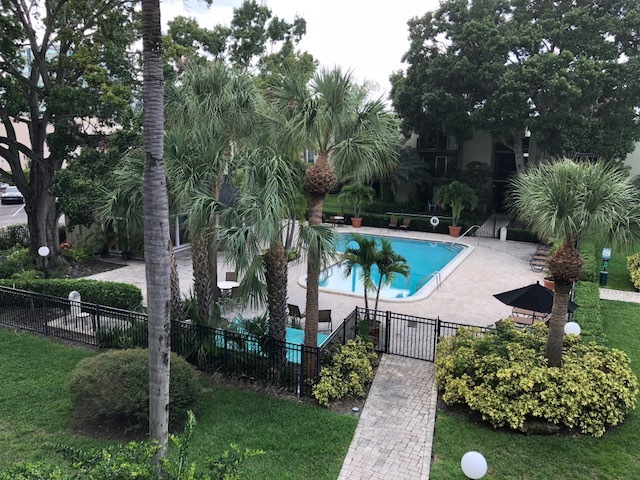 Situated just a few miles from Old Tampa Bay, shopping, entertainment, and dining, living at WestShore Apartments means you’ll never be far from all the action our incredible city has to offer. Shopping has never been easier with Westshore Plaza in the immediate area, which offers everything from JCPenney and Sears to Banana Republic and Old Navy. If you feel like eating out after a long day at the office, you can find anything from steak houses to international cuisine. Our community also features close proximity to Highway 589 and Interstate 275 for all of your commuting needs! And of course, it doesn’t take much effort to journey to one of the local beaches for some weekend fun. As for location, it doesn’t get much better than WestShore Apartments!